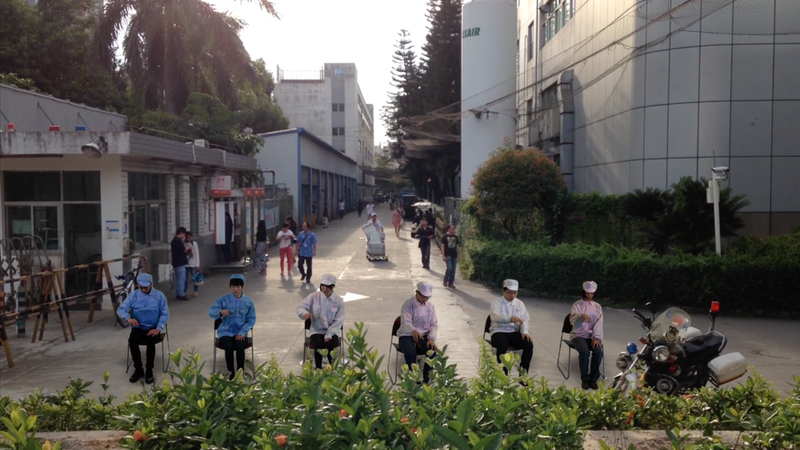 The Fall (advance copy) is an experimental documentary that investigates the global manufacturing industry through the act of falling. 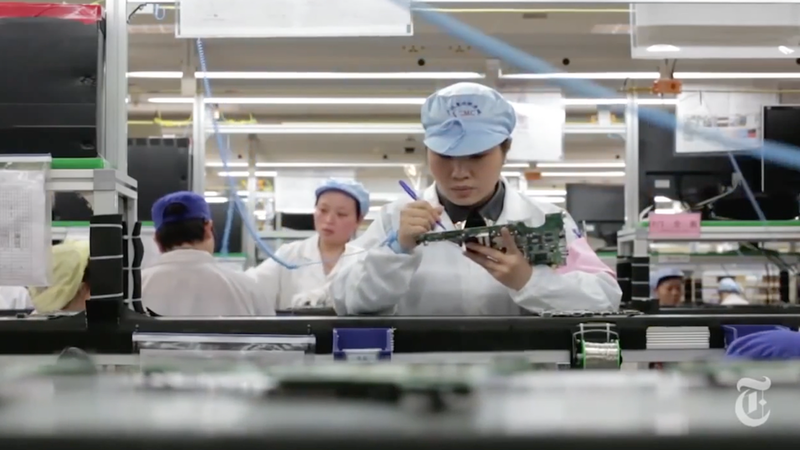 Materials from crashed and abandoned airplanes get recycled and made into electronic commodities while some workers in Foxconn, iPhone factory in China, attempt to commit suicide by jumping off of buildings. The kinetic energy of vertical falling seems to be constantly transformed into a horizontal force of global trading and shipping. 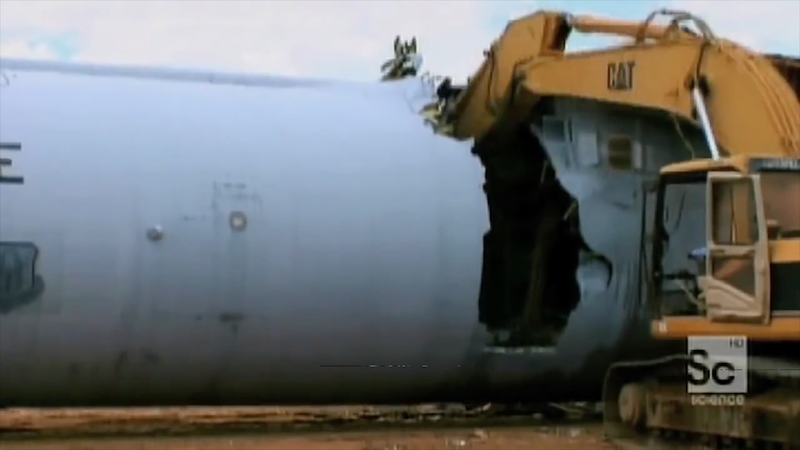 In the film, the death of the proletariat in the class society is analogous to the violent dislocation of crashed airplanes’ materials. Within a ceaseless cycle of distribution and deterioration, recycled materials, workers, and their representations become the debris of the audiovisual industry.